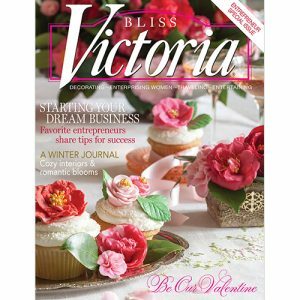 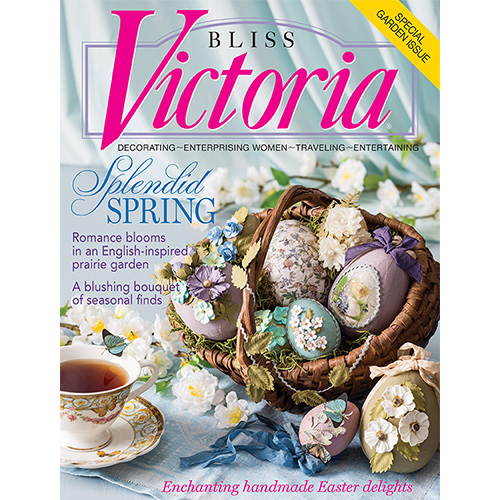 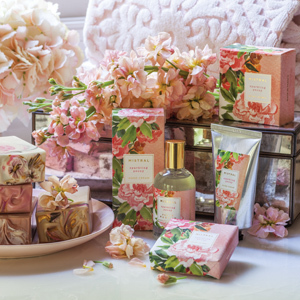 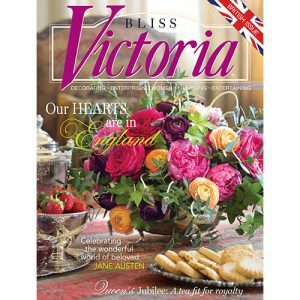 Discover the springtime delights of Victoria’s brimful March/April issue. 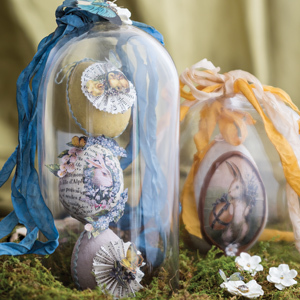 Discover the springtime delights of Victoria’s brimful March/April issue, where Artist-in-Residence Stephanie Monahan’s hand-decorated Easter eggs herald this long-awaited season of awakening. 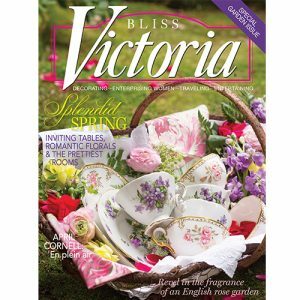 From storied English and Irish sanctuaries to private havens in Oklahoma and Georgia and public gardens in California, verdant settings offer inspiration for cultivating botanical beauty. 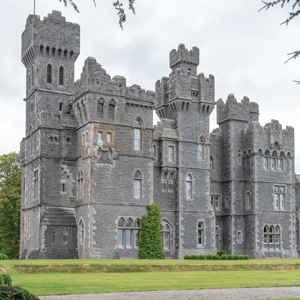 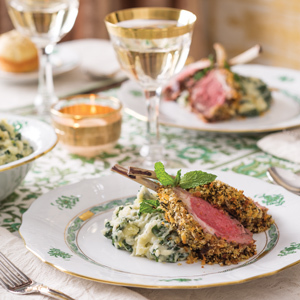 Plus: Enjoy a symphony of flavors with an alfresco fête where each petal-strewn recipe takes its cue from an esteemed piece of classical music.